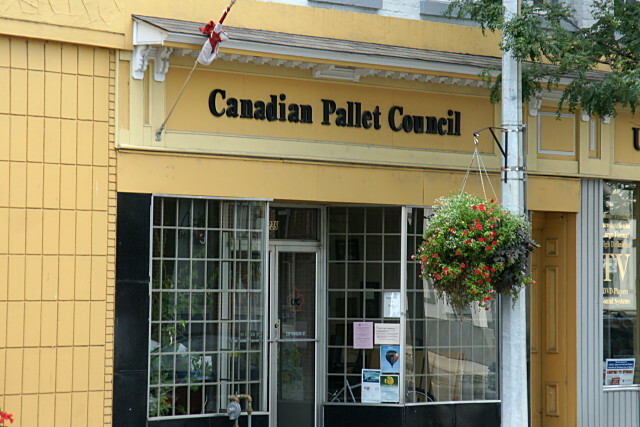 The latest entries in the “Who knew?” file are the facts that the Canadian Pallet Council exists, has more than 1,200 members, maintains a prominent storefront office in downtown Cobourg, and is responsible for “setting, monitoring and enforcing policies, procedures and standards” for the manufacture and use of shipping pallets for its members. It also offers pallet-tracking software to its members, pallet administration training for members’ employees, as well as a new pallet inspection program. I know little about shipping pallet economics other than the fact that old ones make good firewood, but I wish the Council luck in its Strategic Focus to “resolve Pallet Imbalances” by next year. CategorieswonderingsTagsCanadian Pallet Council, Cobourg, who knew? From the Who Knew? files comes Ontario Sawdust, distributors of quality sawdust from a variety of wood-based products, according to their web site. I always thought that sawdust was a waste material that, while useful for many things, didn’t require any kind of specialized distribution. After all, you can pretty much make your own for free. 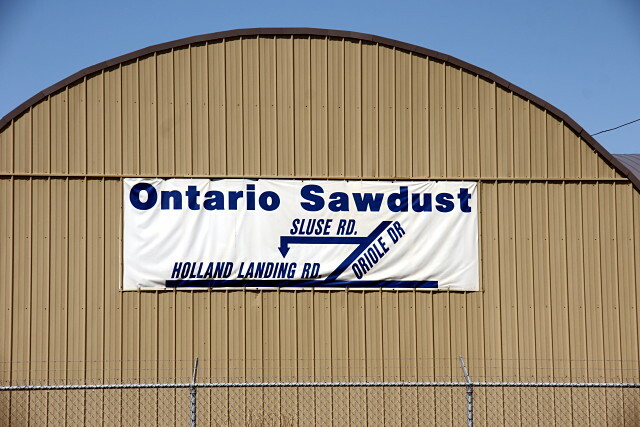 Ontario Sawdust says that they pick up (and pay for!) raw material, but I wonder if they’d come all the way down to Toronto for occasional donations from a home workshop. It would nicely solve the problem of what to do with the waste from my shop. The City of Toronto won’t collect sawdust as garbage, and some kinds of wood (like Walnut) will kill everything if you use them as mulch. Categoriesin the shop, wonderingsTagsbusiness, Ontario Sawdust, sawdust, who knew?